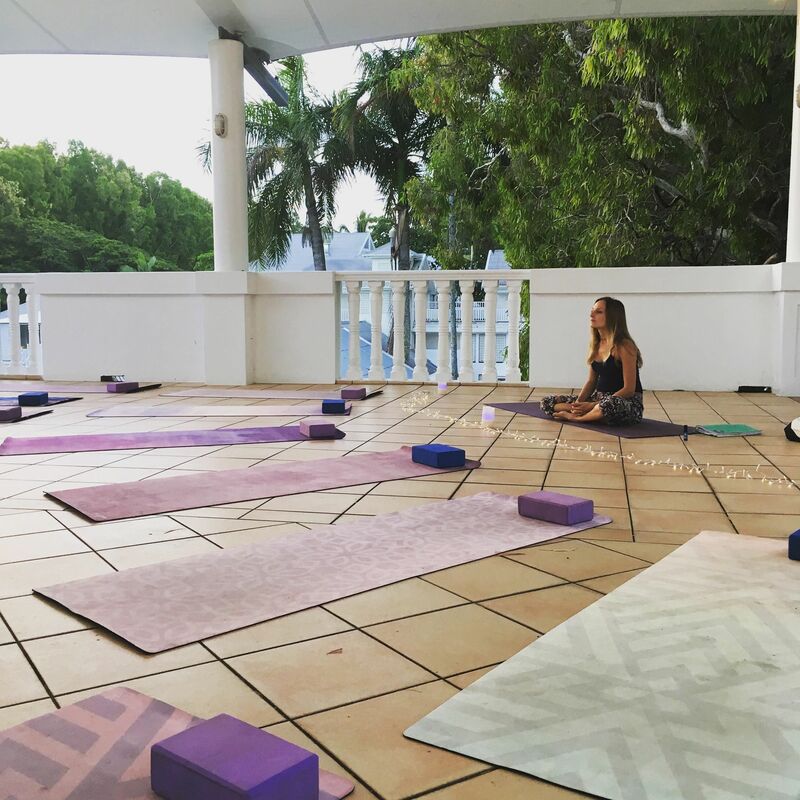 Join Hartig Yoga on a 5 week journey into stillness, using Yoga Asana, Pranayama (breathing techniques), Meditation and Relaxation. We are all so busy! (Including myself!) and it’s so important to schedule regular ‘me time’ to restore, replenish and nourish ourselves. In this 5 week course, we will aim to ‘fill our cups’. You won’t need to arrive with any energy. Come as you are, even if that is depleted and tired. We won’t be expending any energy, just building and restoring more. Sound like heaven? Expect floor based gentle asana (posture), breathing techniques, meditation and relaxation. Everyone that has a busy life. Whether you are a stay at home Mum or Dad, have a tiring job, are feeling stressed at the moment or just want to treat yourself. Perfect for beginners too! I might also be suitable for those with injury at the moment or for pregnant ladies that can’t practice a faster style of yoga (Get in contact with Beth to discuss this further before booking). The programme is held on the rooftop of Sarayi Hotel, Palm Cove. This beautiful space is bang in the middle of the Palm Cove Esplanade, with plenty of parking close by. Central, but away from the world, outdoors but protected. And right in front of the ocean. We are very lucky to have this space to practice in. The classes will be held every Wednesday for 5 weeks, from 6.15pm-7.15pm. Please bring- A pillow or two. A blanket or two. Wear comfortable clothes. If you are just booking a couple of sessions, but can’t do the whole course, please pay $17 per class and let me know which ones you are coming too e.g. week 1 and week 3. A partial refund will not be given if you decide to not complete the course. Classes may be able to be made up on the next available course, but this must be discussed with the teacher.